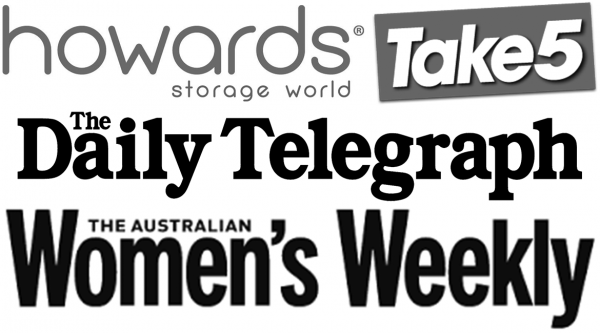 These beautiful dummy chains are lovingly hand painted, varnished, assembled and packaged by an Aussie mum. 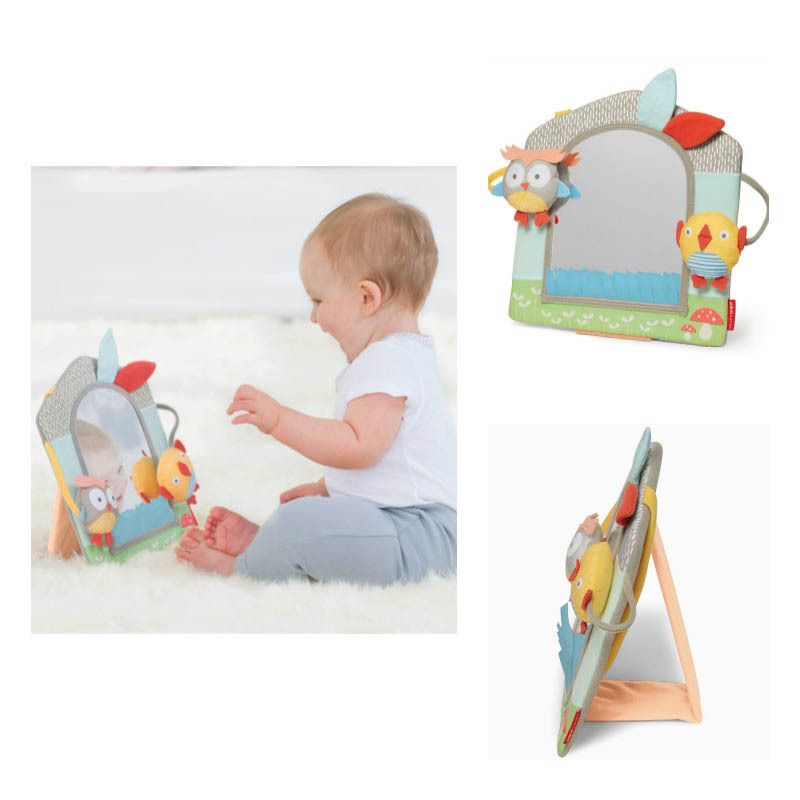 This versatile activity mirror can stand upright on a surface, or fold flat which you can loop onto anywhere – the perfect travel toy! 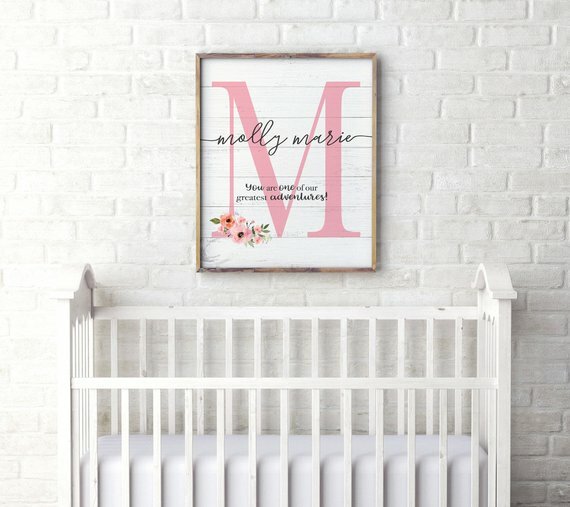 Personalised with your child’s name, initial, and a quote chosen by you, this rustic floral art print will create an inspirational focal point in your baby’s nursery. 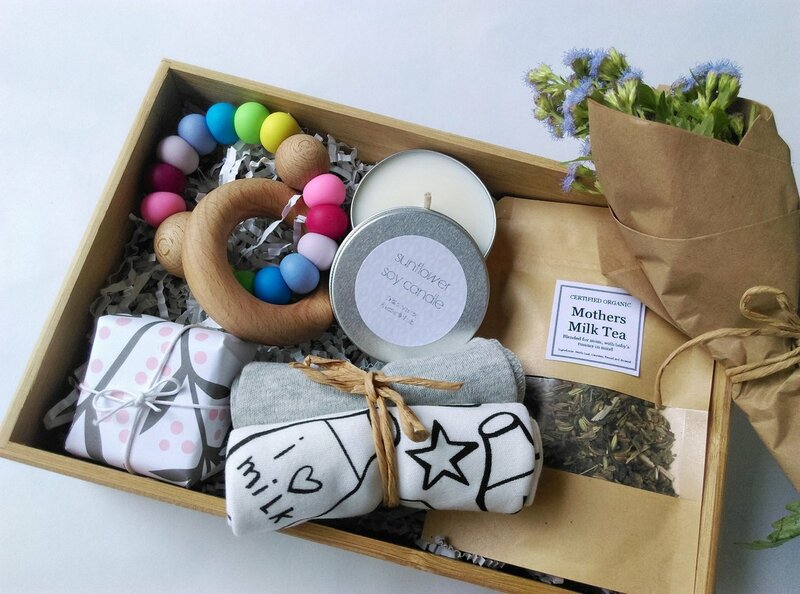 This gorgeous Gift Set for Mum and Baby makes a wonderful Gift for a Baby Shower, welcome a new baby or just as a special gift. 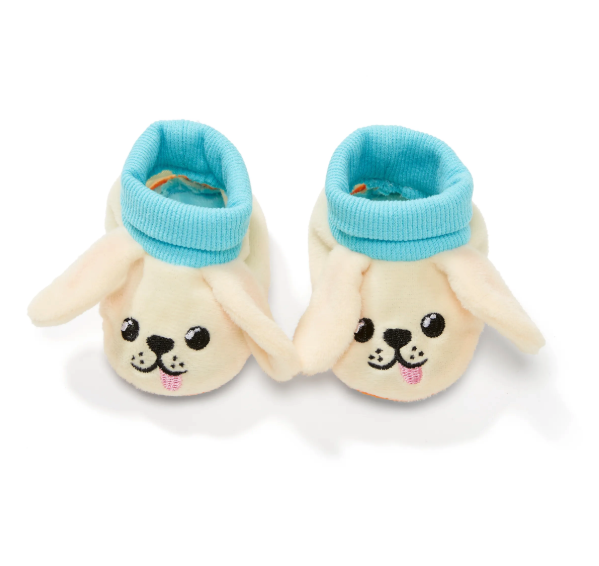 Your baby’s bark will be more than their bite with these super cute chihuahua booties! This cute baby gym has a whimsical outdoor feel. 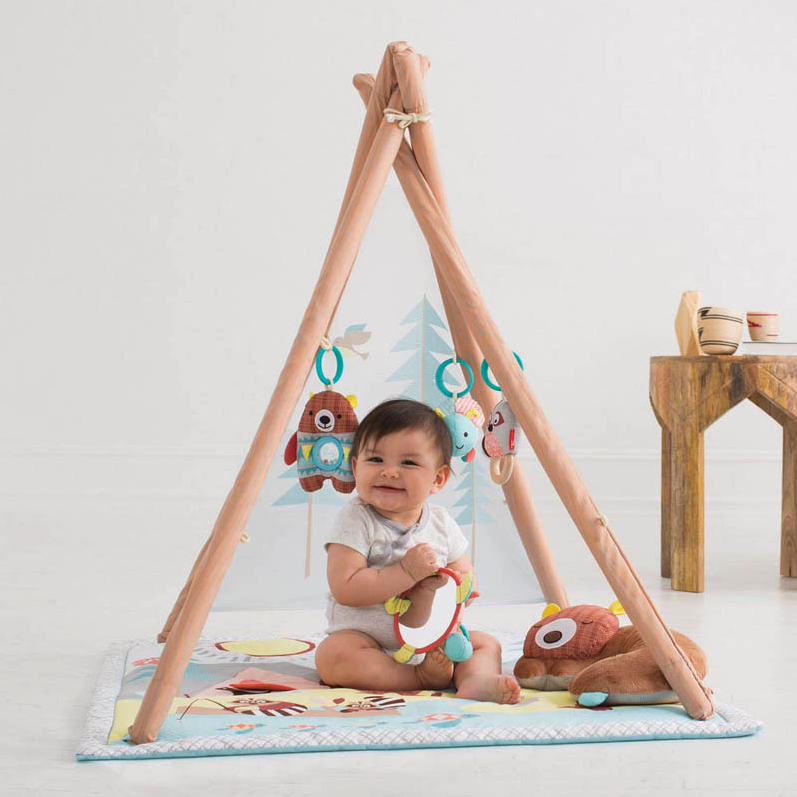 The printed mesh backdrop sets the ultimate campground scene, while the plush sleeping bear tummy time pillow encourages developmental milestones. 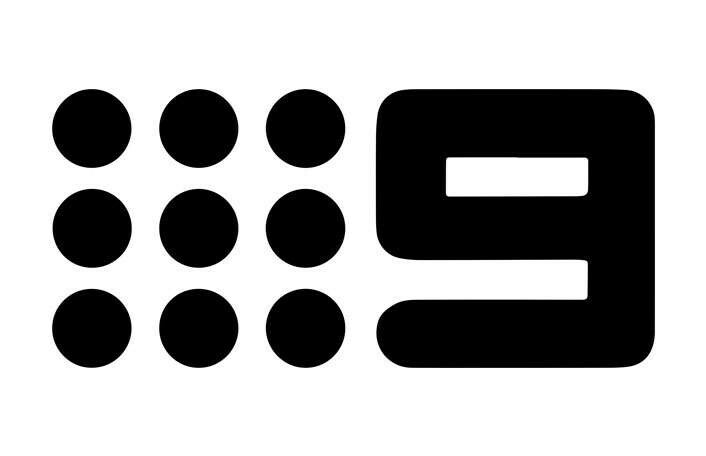 Bless your baby cotton socks! 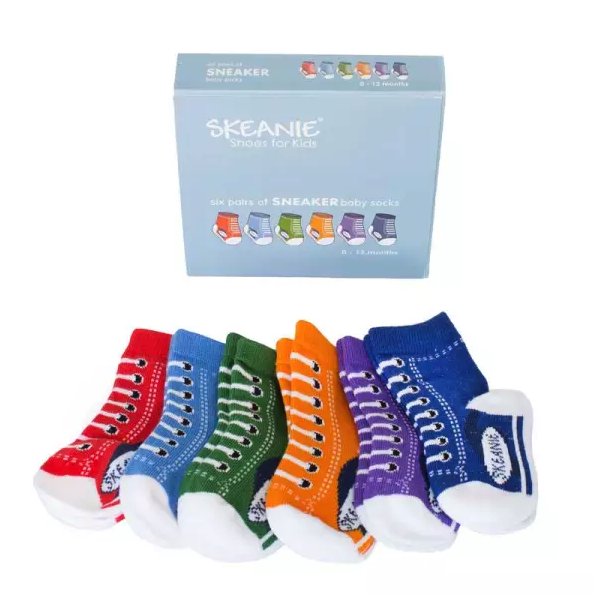 The perfect baby gift, these sneaker baby sock packs feature 6 pairs of super soft cotton socks for newborn to 12 months. 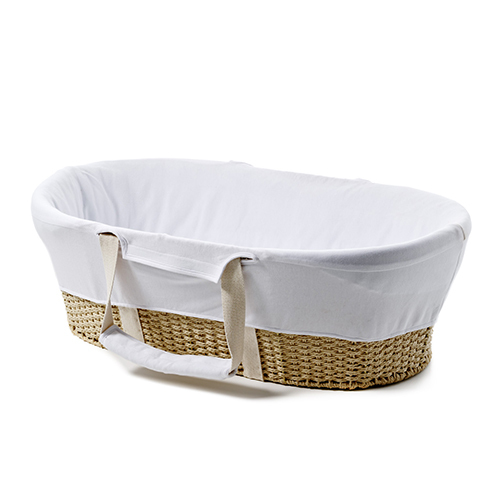 Creating the perfect first bed for your little one, this Moses Basket features a wonderfully soft cotton jersey lining that can be removed for washing. 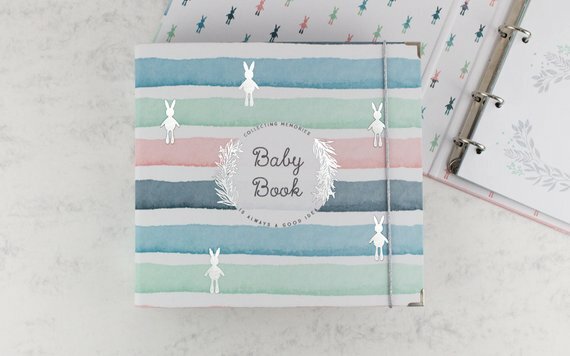 The Pastel Rainbow Baby Book is a modern and beautiful baby memory album for documenting all important memories of your baby´s first year. 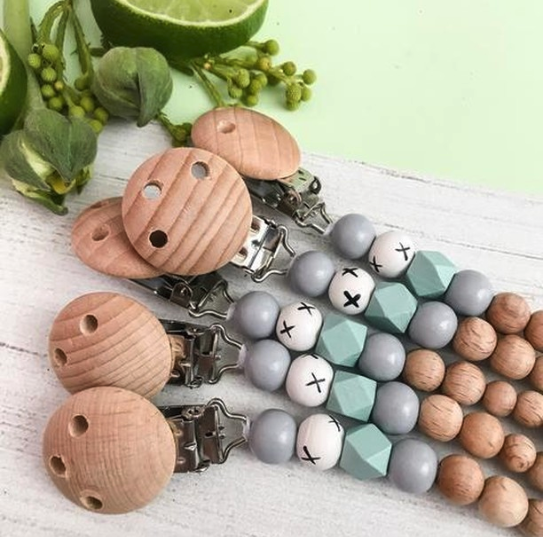 Give your bub the keys to your heart with these fun teethers. Non-toxic, food-grade silicone to soothe sore gums, with extra cute key and remote shaped teethers made from naturally antibacterial beech wood. 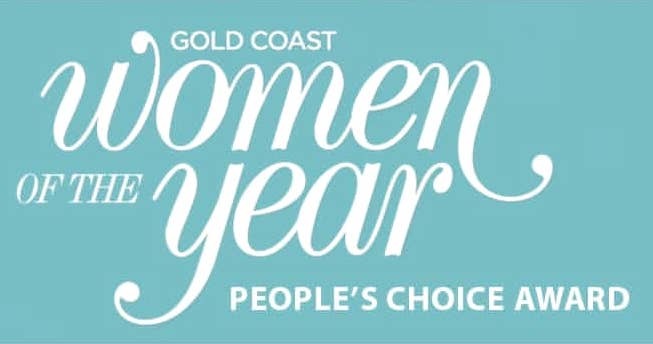 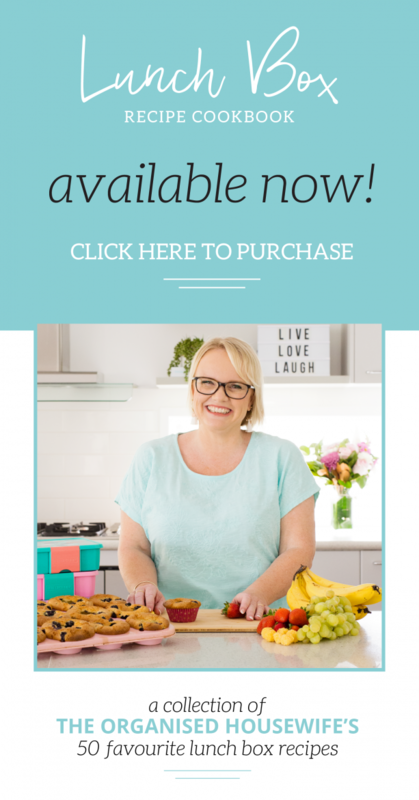 Australian designed 100% natural rubber teething and squeeze toy. 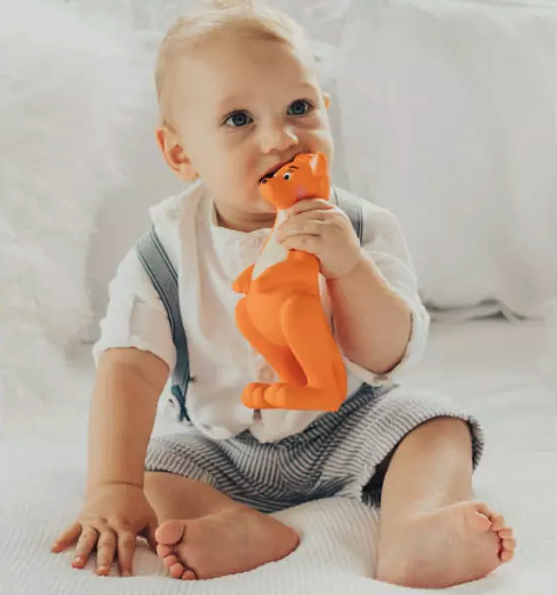 Mizzie The Kangaroo teething toy is designed for infants’ sensory development and sore gums. 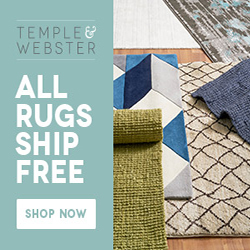 Security blankets are a baby’s best friend. They need them to scare away monsters from under the bed and to soothe them when they feel unsettled. 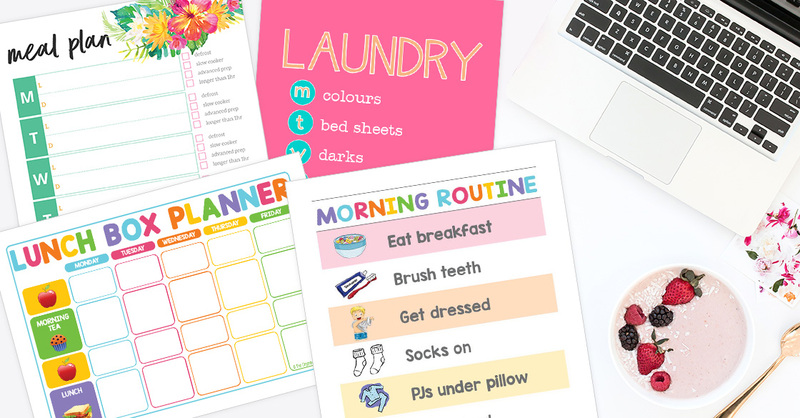 You can be sure your little one will sleep with a smile when he has a security blanket like these cute, adorable and safe blankets and plush toys. 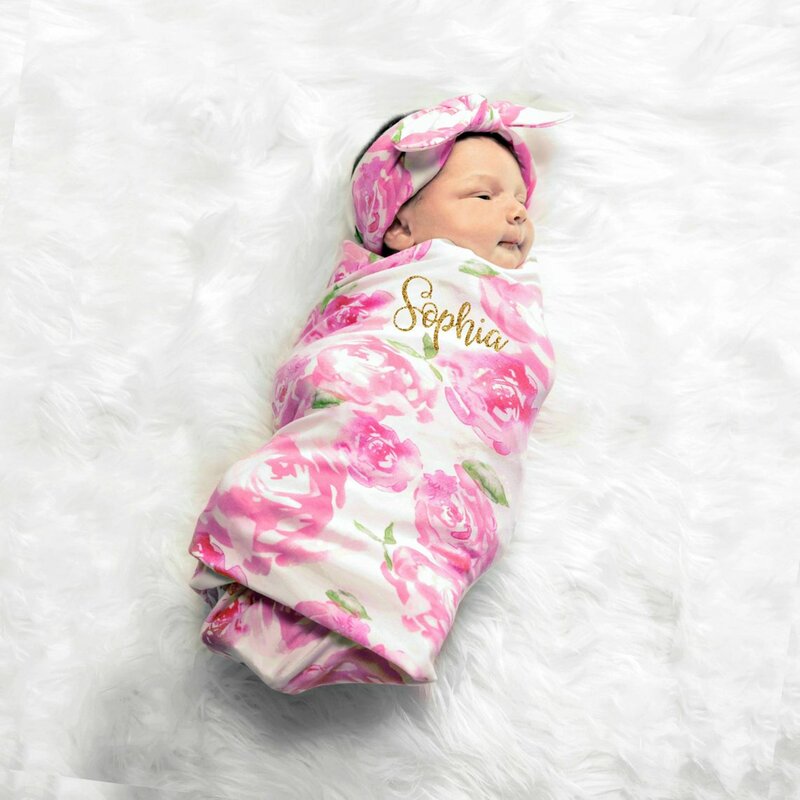 This lovely Floral Swaddle set looks absolutely stunning in those special newborn photos and is always the favourite baby shower gift, especially personalised with baby’s name! 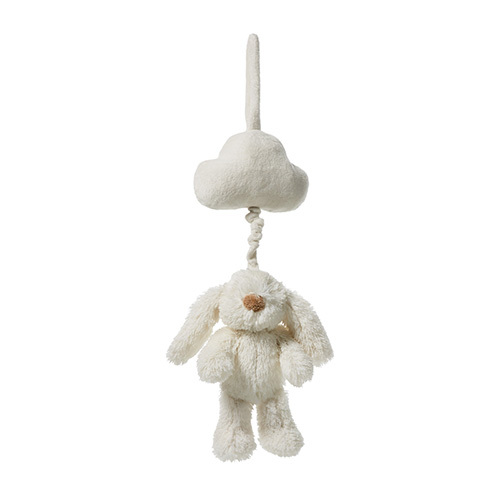 A gorgeous addition to the nursery, this musical baby mobile will soothe your little one to sleep and creates a delightful look with the cloud above the bunny. 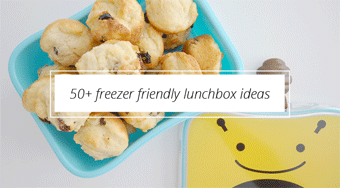 The cutest little must-have addition to your pool this summer! 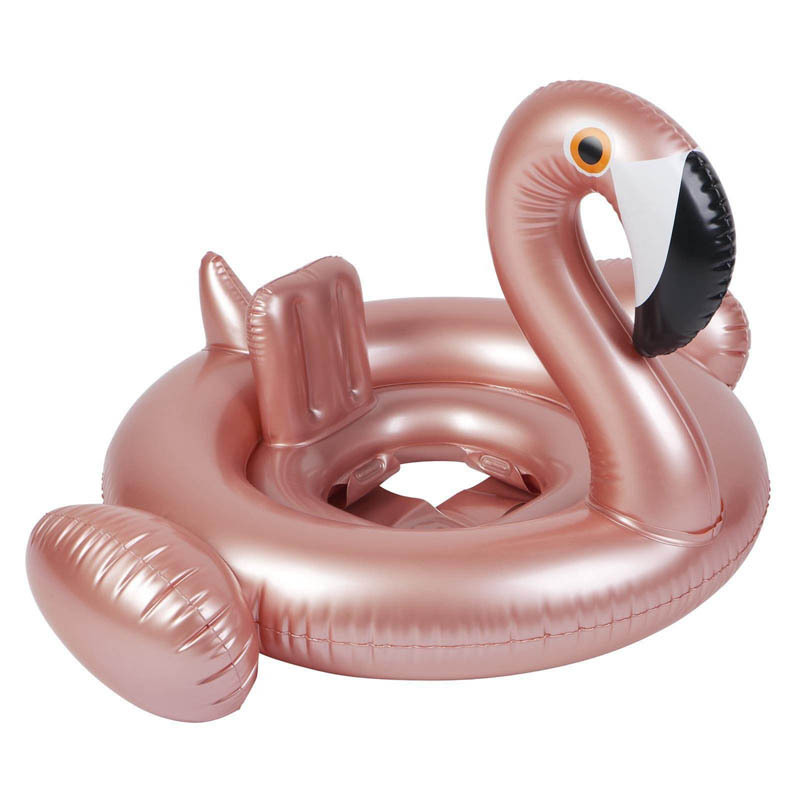 In a stunning rose gold design, this flamingo baby float will help your little one join in on the fun all summer long, in style. 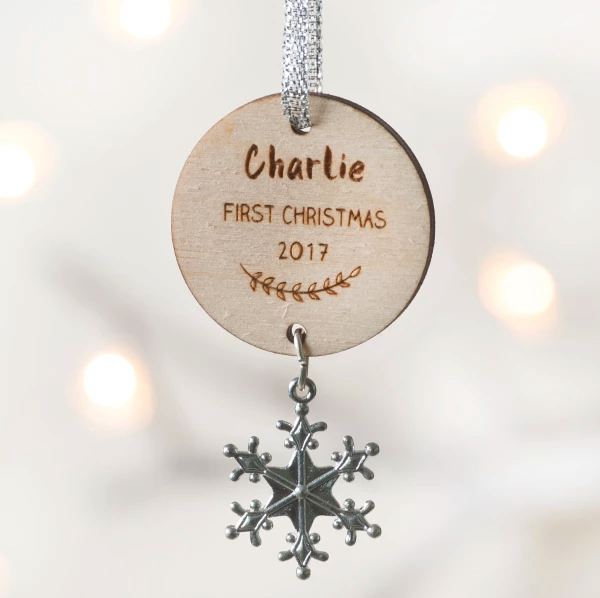 Celebrate your little ones very first Christmas with their very own personalised Christmas decoration, complete with silver snowflake charm.